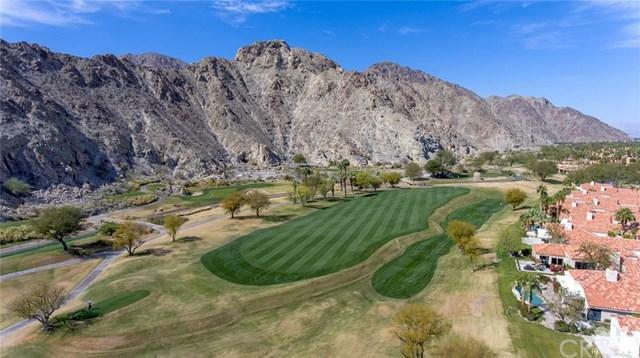 Captivating forever double fairway Golf course & Mountain views abound from the Nicklaus Private #2 in this Highland 2 Plan with 2,645 sq ft, 3 bdrms, 3.5 baths. Enter through the private gates into the lushly landscaped courtyard. 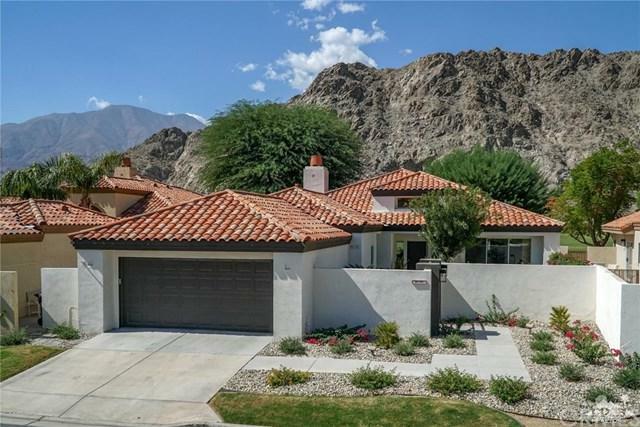 Gorgeous remodeled interior that look out to the amazing views, and newly freshly painted exterior. Room for casita, pool & spa if desired. Community pool across the street. 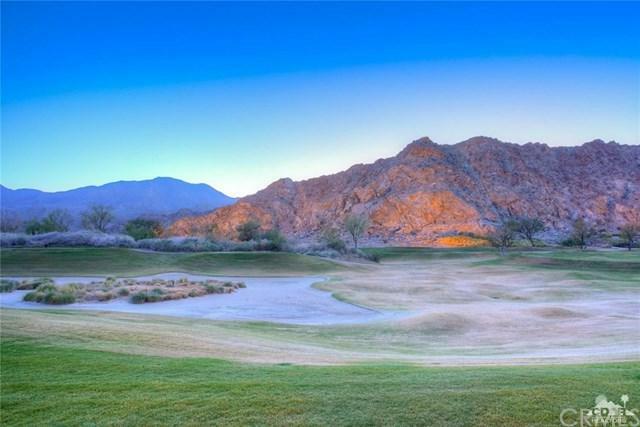 Live with nature and enjoy all that PGA West has to offer in this beautiful home. Offered furnished per inventory. 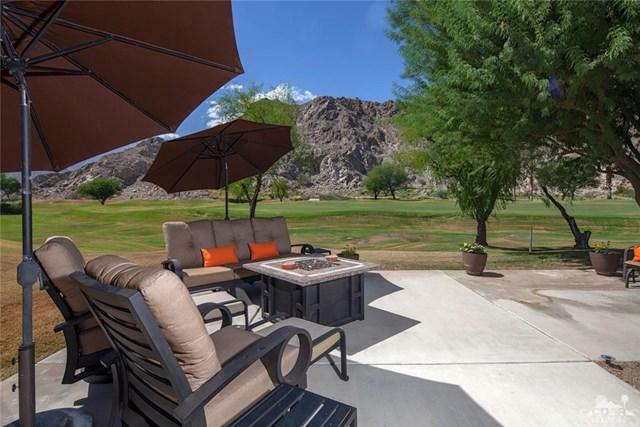 Sold by Brittany Read of Southern Hills Real Estate.